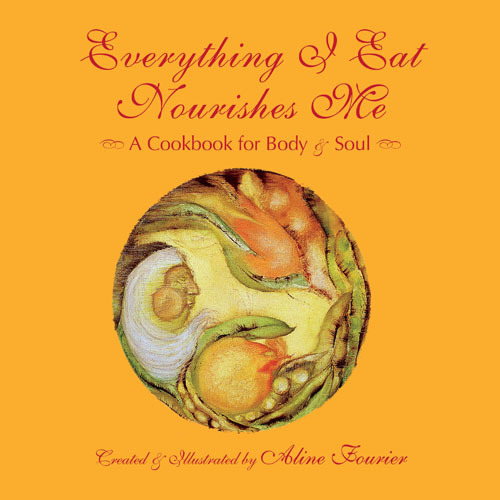 deeply nurturing and that the book was written with love and passion. enjoy the gifts of the earth? Beautiful comment! I fully agree. Powerful book concept. EnJOY! Happy Valentine Nourishment to all.